Paul Hartigan is New Zealand's foremost neon artist. This book is a journey through the 40 year career of one of our most inventive and dynamic artists, and an essential story in the ongoing development of our country's visual culture. Released in September 2017, Sanderson's latest publication features the work of 20 artists represented by the gallery. 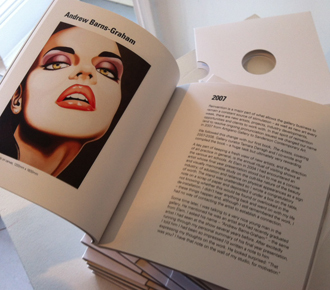 Including sculptors, painters, installation artists and photographers, the book presents each portfolio alongside text from 20 of New Zealand’s best art writers. 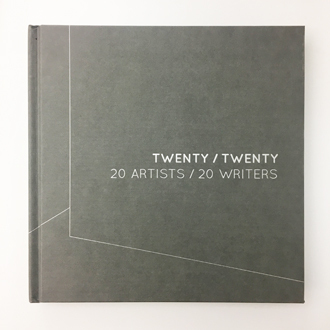 This publication profiles the diverse work of 20 contemporary artists represented by the gallery, examined through the lens of 20 unique writers. Full-colour portfolios are presented alongside enlightening texts that provide insight into the practices of some of the most interesting working at the present time. 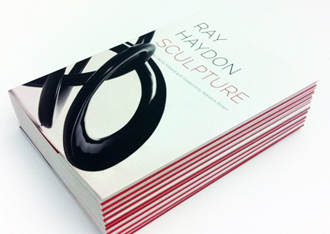 This inaugural publication on Ray Haydon’s sculptural practice features an in-depth essay by Laura Howard and foreword by Warwick Brown. With a striking selection of beautifully photographed sculptures, this book celebrates the diverse practice of the artist with a review of his key pieces to date, as well as his most recent explorations in carbon fibre. 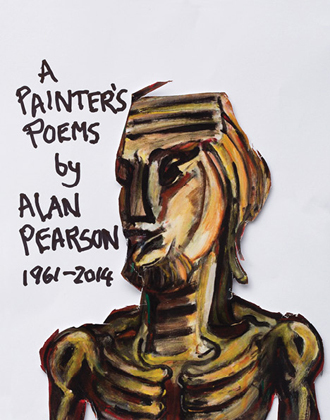 Alan Pearson is one of New Zealand's foremost Expressionist artists. His poem's, which are incidental to his art, articulate the painter's universal world view. Concerned with music, metaphysics, space and time and the rhythms of life, Pearson's poems are peppered with acute observations of humanity; like his portraits for which he is renowned. This illustrated collection of poems dates from his first solo show in 1961 to his 2014 exhibition Past time is future time at Sanderson Contemporary. 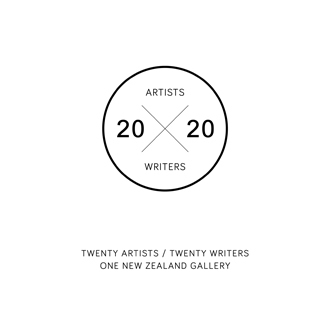 The latest edition of The Artists: 21 Practitioners in New Zealand Contemporary Art profiles a selection of exciting artists from the gallery's offering, with essays provided by 21 of New Zealand's most interesting art minds - critics, curators and writers. Marking the occasion of our 10 Year Anniversary, 10 Years reflects on Sanderson Contemporary Art's first decade in business. The stories of 10 of our artists are woven together with the history and development of the gallery and its community. 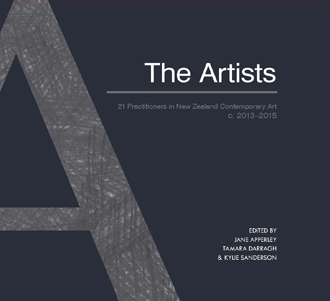 The Artists: 21 Practitioners in New Zealand Contemporary Art c. 2011-2013 provides a unique insight into the richness and diversity of the New Zealand contemporary art scene as a whole, revealing the unique stories of a selection of artists represented by a single gallery. 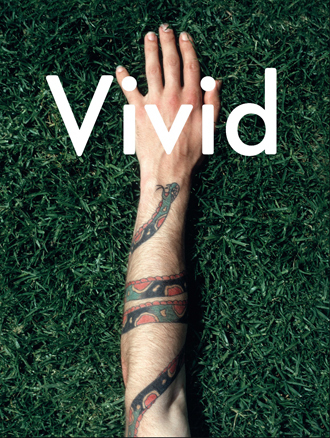 This book is an enlightening and entertaining snapshot of the New Zealand contemporary art scene at this moment in time. Alan Pearson has been painting himself and others since he was a young man in England, and his portraits have been collected by public art galleries in New Zealand and by private individuals throughout the world. Because he is also a singer, a dancer, a poet and a conversationalist, and a inveterate traveller, Alan can engage easily with his subjects and the resulting works are psychologically revealing and convey a sense of place, of history and of contemporary society. Providing in-depth information on the current practice of 21 full-time New Zealand artists, this selection includes work in sculpture, photography and painting, and presents emerging artists alongside established names. The format is simple - images of the artists in their environs, introductory notes on their work, references for further research and a plethora of full-colour images of pieces from their current portfolios.